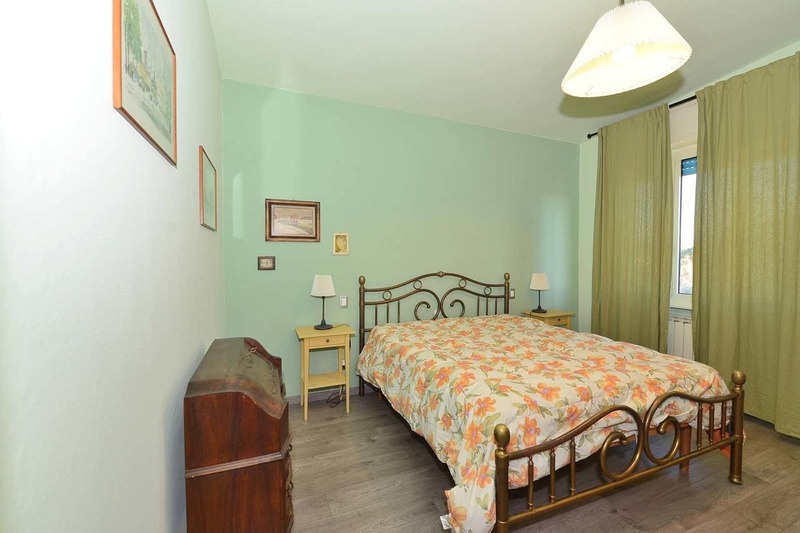 Located in Toscolano Maderno in the Lombardy region, Apartment Sant'Ercolano has a balcony. This apartment offers air-conditioned accommodation with free WiFi. The apartment is fitted with a flat-screen TV and a living room. ヴェローナは、 37 アパートから2km, シルミオーネはありながら、 16 キロ. 最寄りの空港は、ヴェローナ空港です, 35 km from Apartment Sant'Ercolano.